I loved this book. It explained so much that I understand. This book was absolutely amazing. It was so amazing, I've ordered it for many friends. I highly suggest you buy one too. 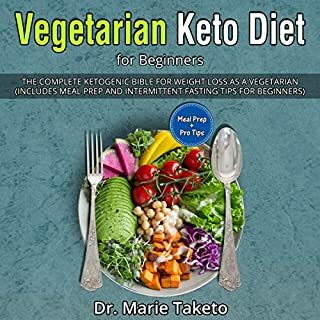 Author Dr. Marie Taketo has spent her entire adult life coaching patients on living the ketogenic lifestyle and the numerous benefits one can experience as a vegetarian. In this audiobook, she reveals the specific methods and meal plan that has helped hundreds of clients burn maximum belly fat with minimum effort. If you are looking an excellent, easy and delicious keto diet recipes then you can purchase this guide. This is a complete guide on keto diet. I would recommend for anyone who are looking this type guide. Technology makes the world go round and programmers are behind what keeps that going. Whether you’re a seasoned or newly minted programmer, it never hurts to improve those skills and sharpen those coding knives. In Advanced Programming with Coding Samples, you will get to explore and deep dive into more advance programming topics and courses, but still presented in an easy-to-understand format. You will also find and learn a variety of sample designs and codings that will help you apply what you have learned on a real setting. 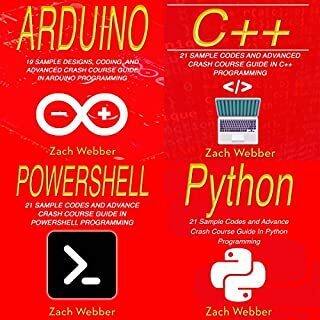 Coding Languages Halfway gives you a comprehensive deep dive into six programming languages: Arduino, C++, C#, Powershell, Python, and SQL. 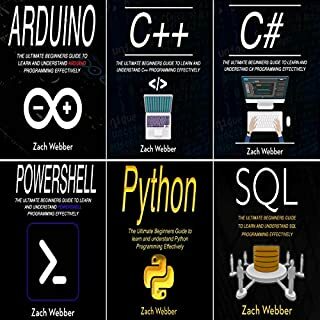 This six-book series gives you in-depth, easy-to-digest lessons on the basic fundamentals of each of these coding languages. It also provides newbies with techniques, best practices, and applications of what they have learned, so they can be on their way to mastering these programming languages to enable them to start a career and enhance skills or open doors for opportunities. Using this book is really convenient, because I always can check some rules, while working. I am grateful to the author. All in one It is a great book for beginners who want to learn more on the subject and absolute basics of computer programming . 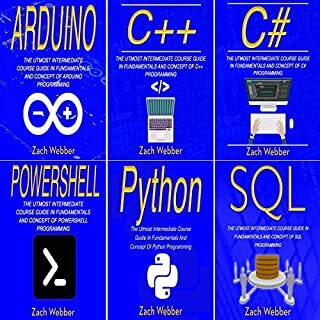 This book provides Arduino, C++, C#, Powershell, Python, SQL coding languages. Definitely recommended it. 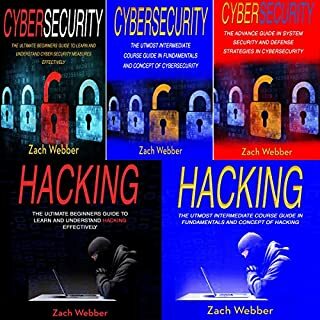 I Love the Hacking Series and can not wait to use this book to help my team rewrite our curriculums. There is so much more to discover in this book. I quickly devoured it in one sitting. I will now go back to dig deep to map out how I am going to implement it with my teaching and to share it with my assistant instructors. Te ayudará a comprender de mejor forma el camino que se debe seguir para poder alcanzar los objetivos que te hayas planteado conseguir. 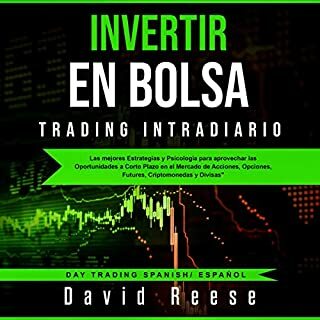 Esfuerzo, perseverancia, constancia y mucha dedicación es lo que debes unir a este fabuloso libro. 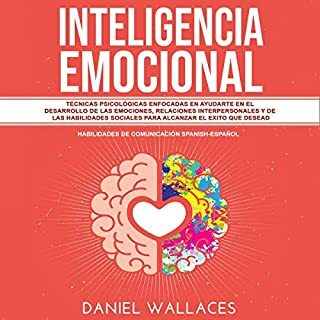 Probablemente habrás intentado mejorar tus asuntos sociales a través de otros libros o cursos y te preguntaras si las estrategias de este libro son realmente efectivas, comprensibles y fáciles de seguir. Sin embargo, a través del enfoque paso a paso para desarrollar tu ecualizador y convertirte en una mejor versión de tí mismo que te brinda este libro, será un juego de niños aprovecharse de él. Basically this is a beginner guide where i have got the complete instruction how to start and where to start. 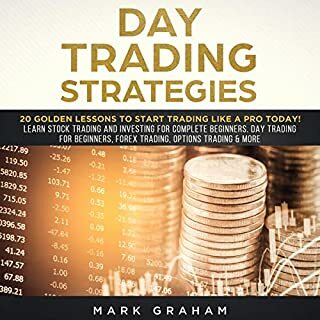 This book has complete guideline on investing in stock market. 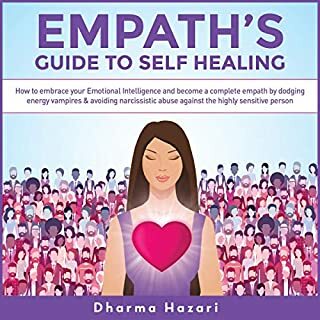 This special edition has been put together with the goal to help you improve every area of your emotional, personal, and relationship growth. It will quickly lead you to more rewarding and fulfilling relationships, as well as a more successful and enriching professional life. I really like it. 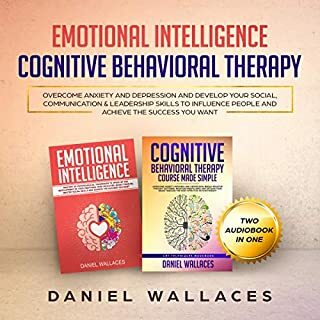 This book has been around for awhile but current MBA programs have begun focusing on emotional intelligence in the classroom. It is an amazing interesting concept that, when understood, can help with navigating organizations. Highly recommend this book.